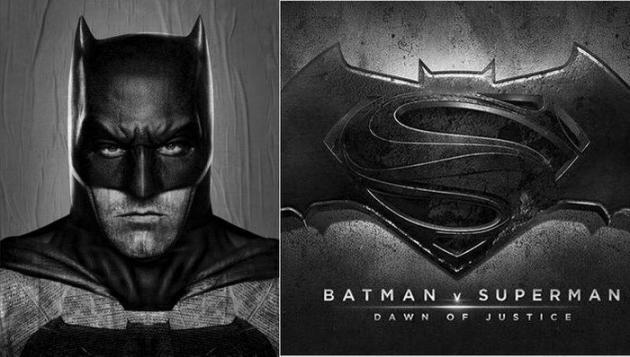 Any time a new Batman flick emerges, one of the burning questions attached is always: what’s the new Batmobile look like? Over the years, some have certainly been better than others. Christopher Nolan’s version was a gem that made you believe that this thing really could exist (many thanks to Morgan Freeman as its hype man). Then, there was Tim Burton’s stylistic masterpiece; growing up, I dreamed about kidnapping Kim Basinger in that thing and hauling her back to the good old Bat Cave. Going even further back, the rides get even sicker, too. Adam West drove around an icon and the ACTUAL original ride shouldn’t be slept on (possibly my favorite???). But for as good as some of these rides were, there have been some major missteps in the franchise, too. Leading the way for that wave, of course, is Joel Schumacher’s rendition from the epic flop, Batman & Robin (seen right). I mean, look at this Ball Park hot dog. What in the hell was he thinking??? Anyway, last week, director Zack Snyder released the first extended footage of Ben Affleck’s new ride (seen at the top of the page). In the video, we catch all the angles and see every detail and are left in a weird state of stupefaction and disappointment. Obviously, this version can’t hold a freaking candle to the Christopher Nolan rendition. Instead, it looks more like it was spawned by Schumacher’s ugly duckling of a ride. But what do you think? 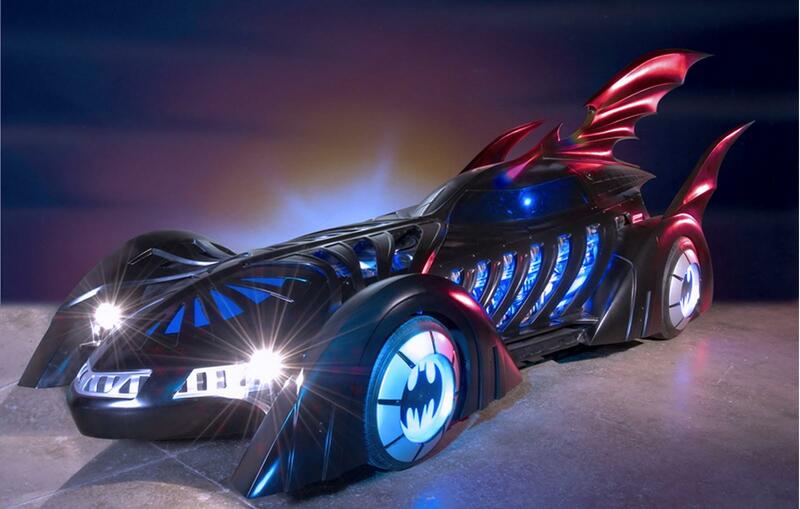 Is the new Batmobile an ugly duckling? Or instant classic?